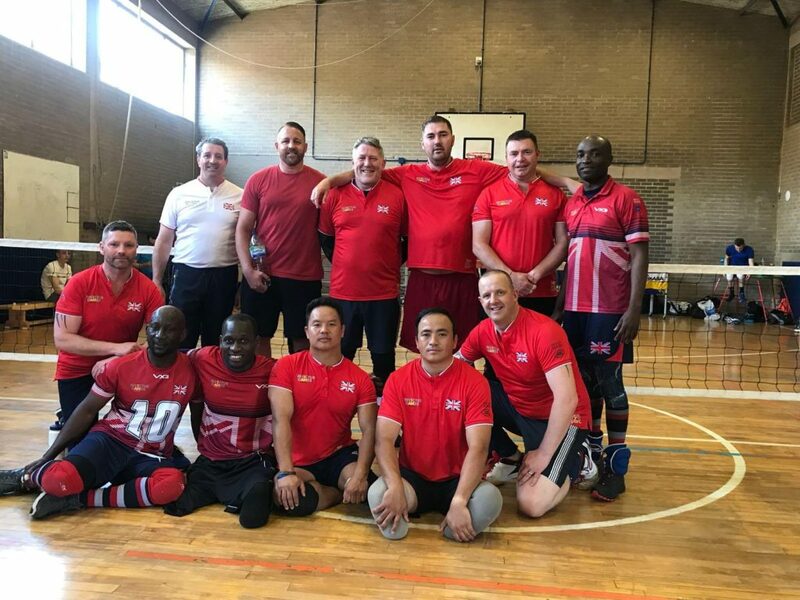 We have two Gurkhas taking part in the next INVICTUS Games which place in Sydney Australia in October 2018. Both have taken part in previous INVICTUS Games in 2014, 2016 and 2017. Lance Corporal Netrabahadur Ranais is from 1 Royal Gurkha Rifles. He was wounded in Afghanistan during Operation Herrick 7. After a lengthy recovery process he was assigned back to 1 Royal Gurkha Rifles to continue his service in the British Army. He was employed as a Company storeman and is now a postal clerk in the Regimental Headquarters with 1 Royal Gurkha Rifles. He is a very active individual and very inspirational for the young soldiers around him. Rifleman Kushal Kumar Limbu was a member of 2 Royal Gurkha Rifles. He was wounded during in Afghanistan during Operation Herrick 9 and was medically discharged due to his injuries. He takes an active part in various activities organised by Help for Heroes. He has also trained as a sprinter for the Paralympics.